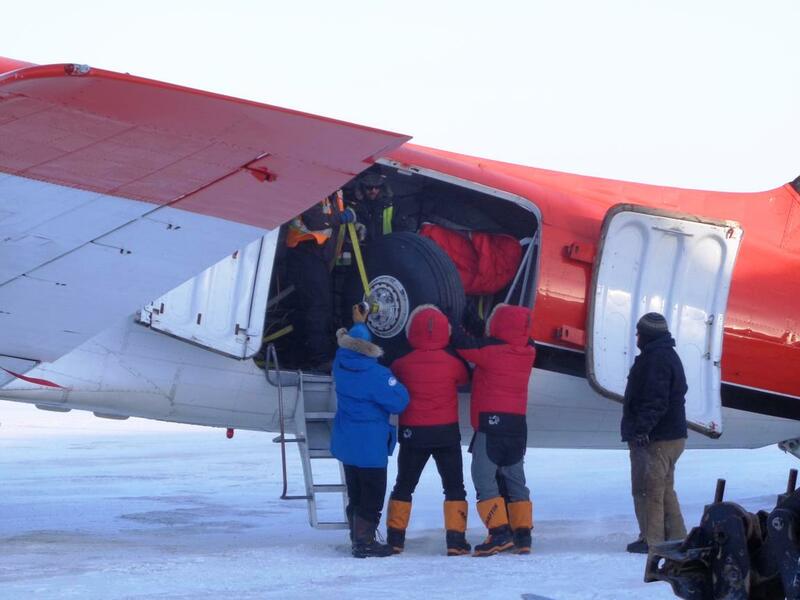 Yesterday and today, the second Lincoln Sea phase of the CryoVEx2014 campaign began in earnest with the arrival of two of the experiment aircraft in Resolute Bay, Cornwallis Island in northern Canada. 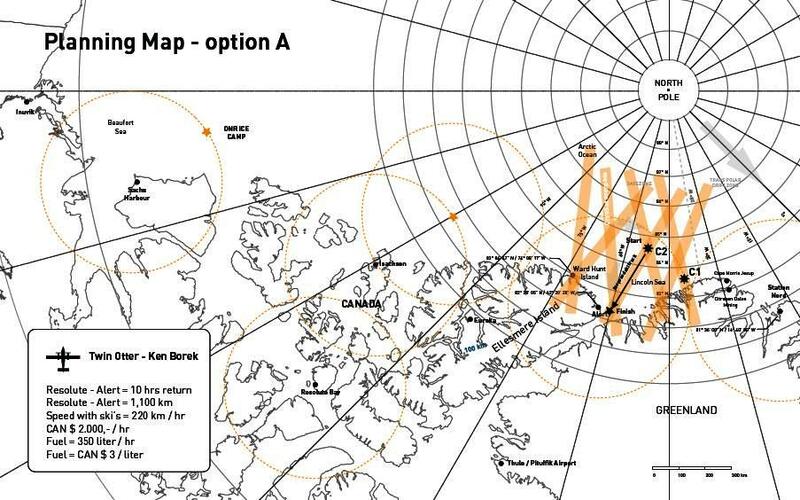 Resolute is the is staging point for the Lincoln Sea CryoVEx field parties, and is the hub out of which Polar Continental Shelf Programme coordinate all activities in the Canadian Arctic. 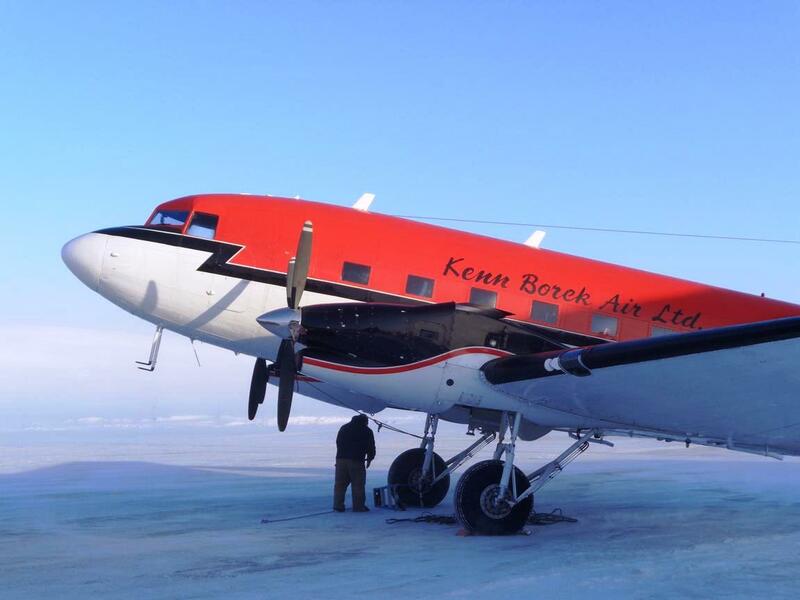 As CryoSat mission scientist, I have travelled to Resolute to assist by coordinating the ice camp deployment by ski equipped Twin Otter with the various flight and data collection activities shared between the four participating aircraft – including the NASA P-3 based in Thule, Greenland. Tomorrow, I will fly to Alert, Ellesmere Island, together with the Danish crew in the Nordlandair Twin Otter equipped with the ESA SAR altimeter (ASIRAS), and scanning laser profiler. 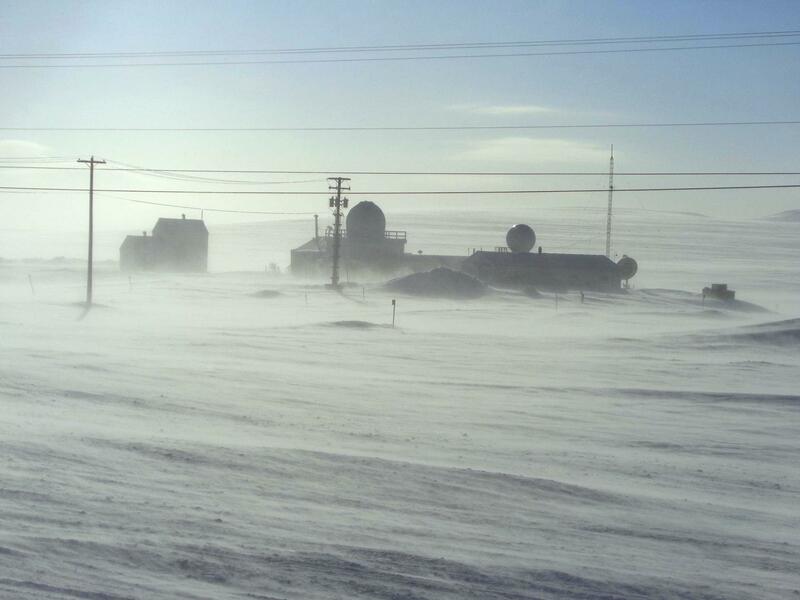 Iqualit, Baffin Island, is the capital of Nunavut territory in Canada (M. Drinkwater–ESA). The journey from the Netherlands to Resolute took two days, first from Amsterdam to Montreal to Ottawa, and after an overnight stay onwards to Resolute Bay. 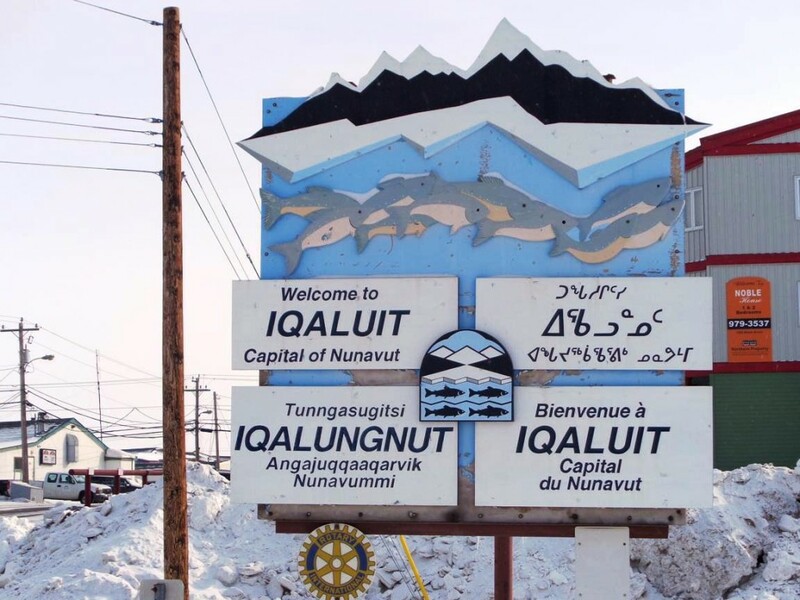 The flight out of Ottawa passed over Quebec and then Hudson Bay before stopping in Iqaluit, Baffin Island – the capital of Nunavut territory. 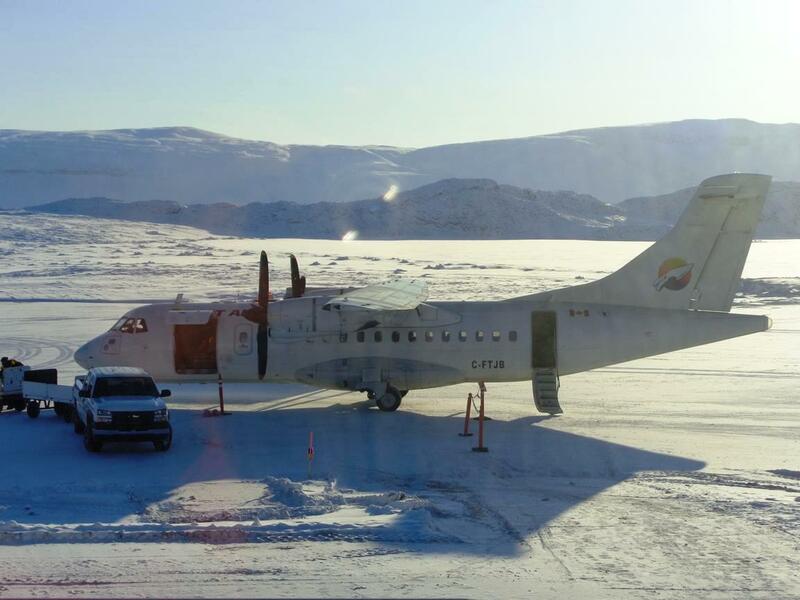 My connecting flight then crossed the vast region of Nunavut territory – equivalent to the size of Western Europe – before stopping to refuel in Ikpiarjuk – also known as Arctic Bay, Baffin Island (see photo). Our brief refuelling stop allowed to sample the spartan airport hut – which was compensated by the spectacular view out over the Bay. The final leg of the journey involved crossing the Prince Regent inlet and Somerset Island, on the way to Resolute Bay, Cornwallis Island. Upon arrival in Resolute Bay I was reminded that this place is pretty far removed from most civilisation on Earth. 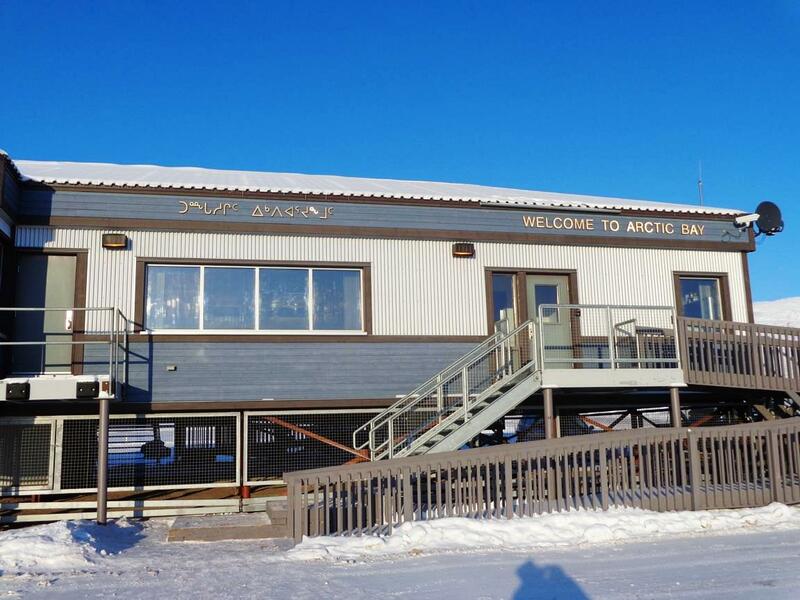 The nearest hospital more than a 4 ½ hour flight south, and stepping off the plane onto the snow quilted island signalled the time to get really serious about the breathtakingly dry cold air at –32oC. The remote airport was a real-life winter movie set with serpents of twinkling snow crystals dancing and swirling around my ankles to the howling Arctic wind. 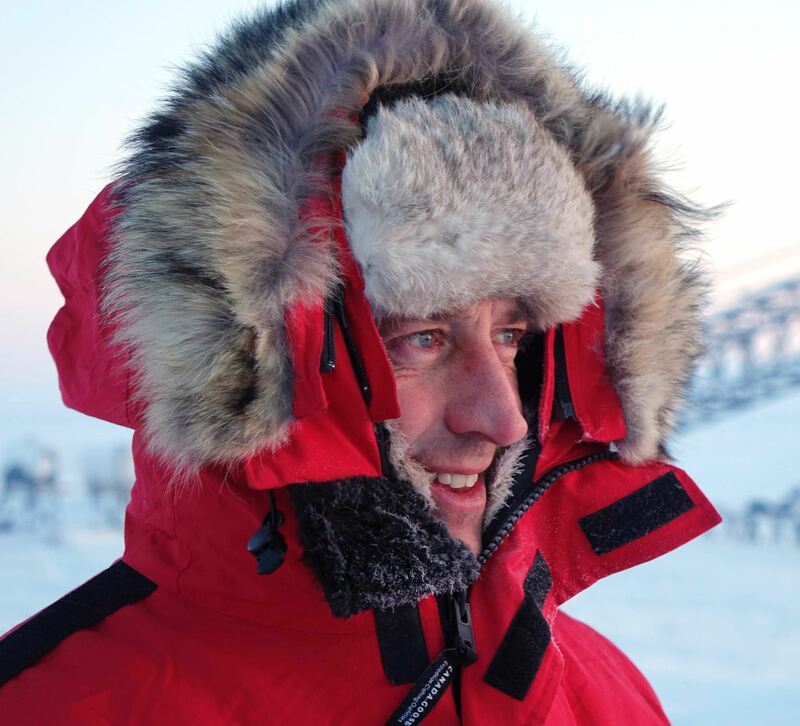 Resolute does capture the state of mind needed to challenge the Arctic winter elements. The next phase of CryoVEx2014 campaign activities from this point address the different contributions to the Arctic sea ice surface elevation and thickness measurements of ESA’s CryoSat satellite. Our experimental campaign will reconstruct the effects of the snow thickness, ice freeboard (or height above the water surface), and snow surface elevation on the measurements made by CryoSat’s altimeter instrument. To do this we have various instrument sensors on board three different airborne platforms, each of which respond differently to the properties of the snow and ice. CryoSat ice thickness measurements are calculated from the ice freeboard by assuming floating sea ice of a certain density, depressed by snow layer. To deliver accurate satellite thickness measurements to scientists, we wish to characterise the uncertainty caused by different ice density and snow layer thickness. Differences between CryoSat retrieved thickness and direct thickness measurements on the ground are expected and these effects will be resolved by additional snow thickness measurements using the combination of airborne laser and radar altimetry, ground penetrating radar, and in-situ snow thickness profiling. Other than manually drilling though the ice, electromagnetic (EM) sounding is the only remote sensing method that obtains direct ice thickness estimates. The Basler mounted EM bird is therefore also essential for the validation of CryoSat-2 thickness retrievals. Other valuable information shall be provided by our NASA colleagues flying the P3 aircraft out of Thule AFB, Greenland – equipped with a lidar and snow depth radar. Tomorrow we leave Resolute Bay on the Nordlandair Twin Otter for Alert, Ellesmere Island, from where we will stage the next series of CryoVEx ice camp overflights. We hope to report further on our progress if we have any satellite broadcast capability.